Expertly restored, this flawless art deco inspired gem makes a lasting impression with its neutral interiors, high-end finishes and stunning original features including rich timber flooring, ceiling roses and wide cornices. 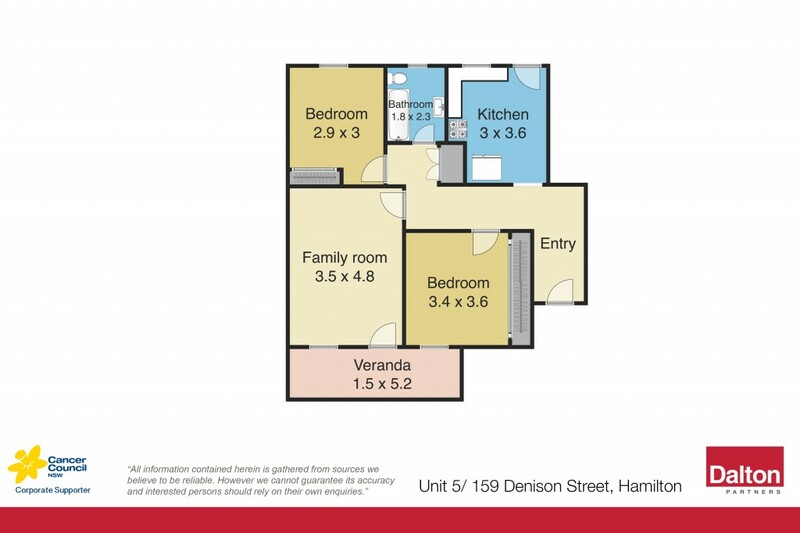 Cleverly enhanced for a modern day lifestyle, it delivers a premium Hamilton location a short stroll away from vibrant Beaumont Street, popular Gregson Park and a huge variety of restaurants, bars and cafes. * Flawless art deco ground floor apartment. * Rests in a well maintained complex of only 8. * Two light filled bedrooms with built in robes. * Gorgeous kitchen featuring stainless steel appliances. * Stylish bathroom with deep bathtub and rain shower. * Lounge room boasts ornate fireplace and sunny balcony access. * North facing balcony perfect for afternoon drinks. * Cleverly maximised storage options throughout. * Nothing to spend, just move in and enjoy the lifestyle.